We are a training practice. 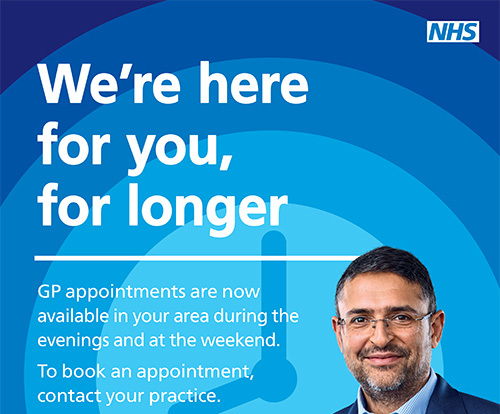 You may be offered an appointment with a qualified doctor gaining experience in general practice or asked if one may be present whilst you consult your own doctor. If you prefer to see your doctor in private then please say so. No one will be offended. All our GPs are approved trainers. Registrars are fully qualified doctors who have decided they would like to become GPs. They will undertake a minimum of six months of ‘on-the-job’ training with us here at Budleigh Salterton Medical Centre and are supervised by the Partners. We regularly have medical students here for placements. These are young people training to become doctors. 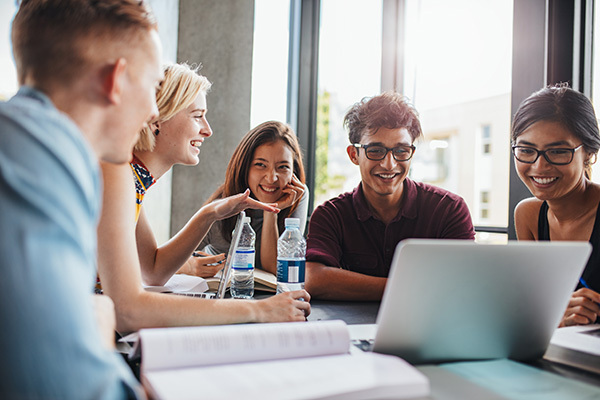 You will be informed if there is a student sitting in with the doctor you wish to see and asked if you are prepared to have the student in your consultation. Do not be afraid to say no.